It’s the holiday season; can God trust you to do what’s right? What do I mean? Can God trust you not to overspend? Can God trust you to pay your tithes instead of buying gifts? Can God trust you to go to worship instead of being hung over? Can God trust you with the blessings you keep asking for? Can God trust you with the overflow and elevation you stand in the need of? Can God trust you to fulfill your assignment? Can God trust you with the spouse you’ve been seeking? Can God trust you with your healing? Can God trust you to praise Him? Can God trust you with the little before the lot? Can God trust you? See, I am declaring on today your breakthrough but God has to be able to trust you with it. I’m praying on today for your deliverance but you have to be trustworthy. Is that you? 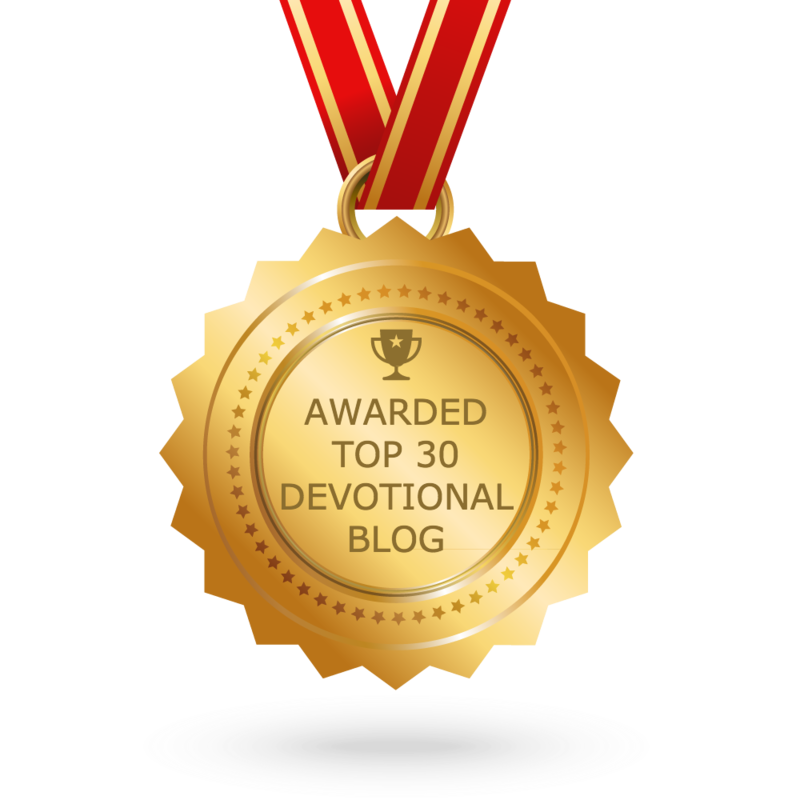 Oh, I’m glad God doesn’t check our credit but He will check our devotion. No, God doesn’t check references but He will check our serving. God doesn’t need to do a background check but He will check our present. Can we be trusted? You can’t expect God to bless you when He doesn’t even recognize your voice. That’s like me shouting “hey” in a busy restaurant, only the one who knows my voice will turn around. 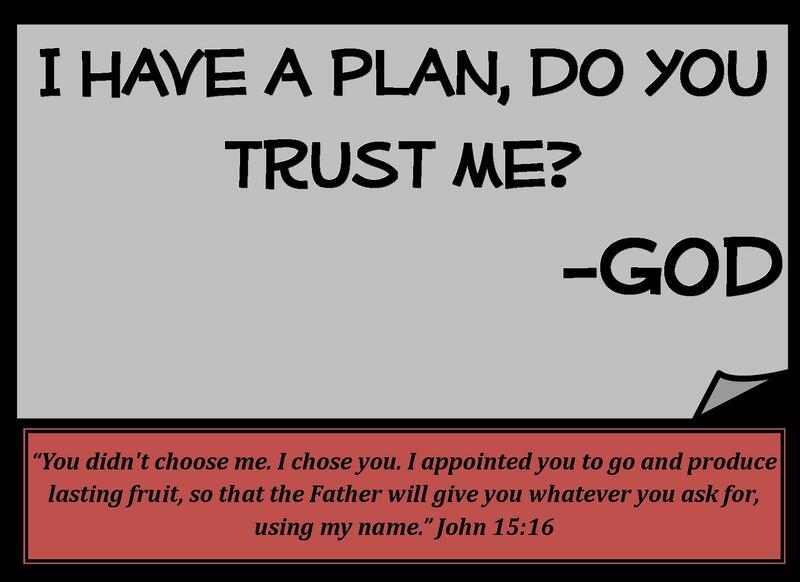 All I’m asking is this … Can you be trusted with what you’re asking God for? You can’t ask God for a car when He can’t trust you to pay the car note or keep it up. You can’t keep asking God to show you the way if He can’t trust you to look. You can’t ask God to get you out if He can’t trust you to get out when He opens the door. You can’t expect God to abundantly bless you if He can’t trust you to trust in Him. Can God trust you? Yes God can trust me! Thanks for this daily devotion! Because it helps me to be strong & keep the faith! Hold on & knowing God is going to release my fiancee in 2016! I decree & declared it in Jesus name! AMEN….